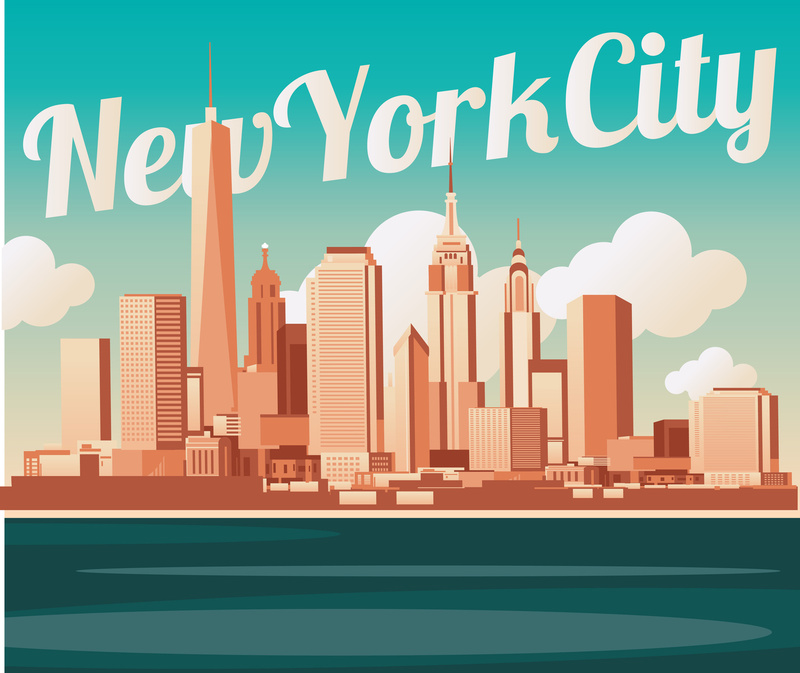 New York City Economic Development Corporation (NYCEDC) will launch two initial efforts to make NYC an “accessible centre” for blockchain innovation. NYCEDC will unveil the NYC Blockchain Resource Centre, which will serve as a physical hub for the industry, building public awareness for blockchain through education, and connecting entrepreneurs to business support, mentorship, advisory services, and a community of peers to help them launch and scale new ventures. The centre will also convene industry stakeholders, government, consumer advocates, and investors to “begin a conversation around how New York City can create a regulatory environment that will support both consumer safety and innovation”. In addition to the centre, NYCEDC will unleash a public blockchain competition. Built on the foundation of the city’s NYC BigApps contest, the city has issued a request for proposals (RFP) for an organisation to operate a public competition aimed at developing blockchain applications that help improve public sector services and processes. The competition will include a series of workshops to educate those in government about blockchain and identify use cases to solve challenges like security, efficiency, and turn-around-times for government services. There will also be free educational workshops to teach the public about the technology and source ideas. NYCEDC expects the competition to launch in late 2018. According to analytics software company Burning Glass, blockchain job postings increased by more than 800% between 2015 and 2017. And in 2017, venture capital investments in New York City-based blockchain businesses grew to over $199 million.